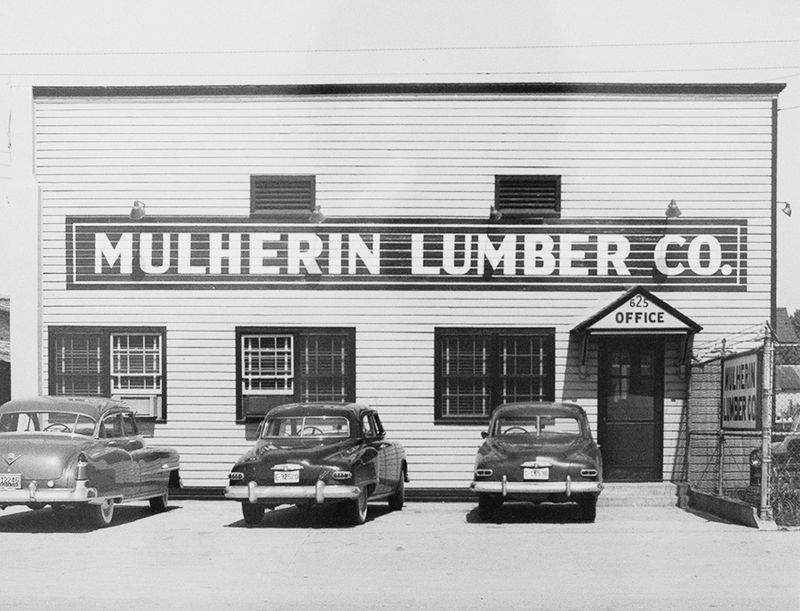 The Mulherin family has been connected to the timber industry since the 1800's with the current company being founded in February of 1937 by Louis and Marian Mulherin. Their son, Louis Mulherin Jr. and son-in-law Don Grady followed them into the business in the 50's and early 60's. The 3rd generation followed their fathers in the business in the 70's and 80's, Louis and Mark Mulherin along with Sean and Mike Grady. 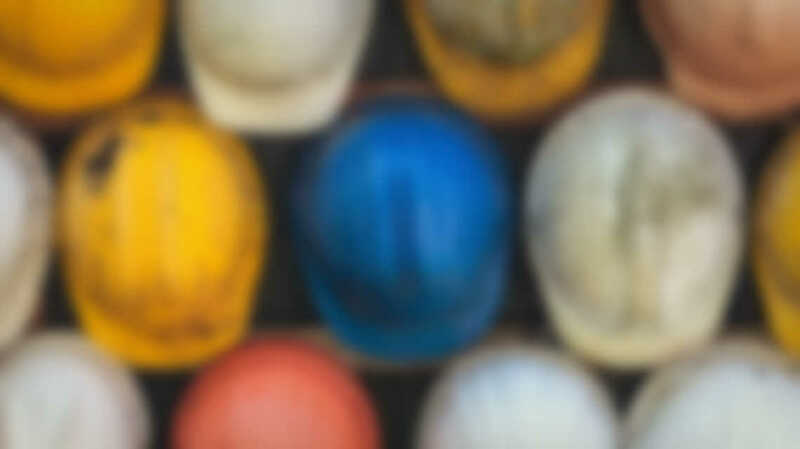 As the company has grown over the years, it had to expand and relocate to facilitate that growth. The original location was on 13th Street in downtown Augusta which was renovated several times before closing in 1988. A truss plant was opened in 1976 off Gordon Highway which has more than doubled in size. A new office and floor truss line were completed in early 2017. 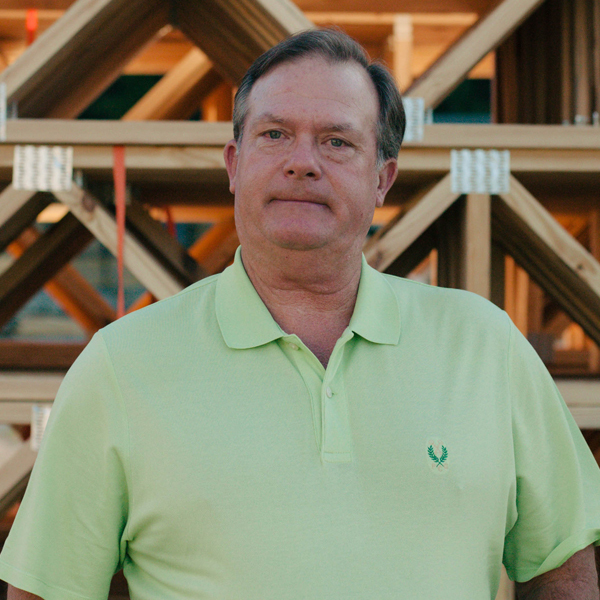 In 1978, Mulherin Lumber acquired Columbia Supply on Bobby Jones Expressway in Martinez. The company sold this location in 2003 to move to a larger facility. In October of 2003 Mulherin Lumber opened its current main location, a 7 acre facility at 705 Industrial Park Dr. in Evans. This location includes the corporate office, retail store, showroom, lumber yard, warehouses and door shop. 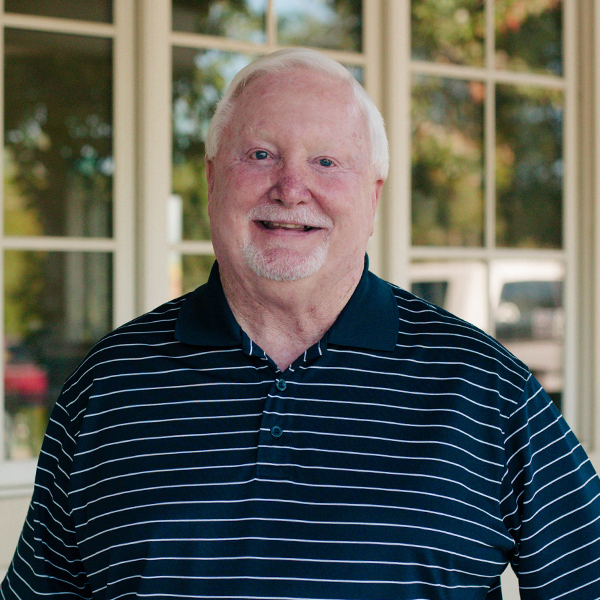 Johnny began his career with the company in 2006 and his main focus is residential homebuilders. Pete as aslo been with the company since 2006, starting at Inside Sales. He has been in Outside Sales since 2015. 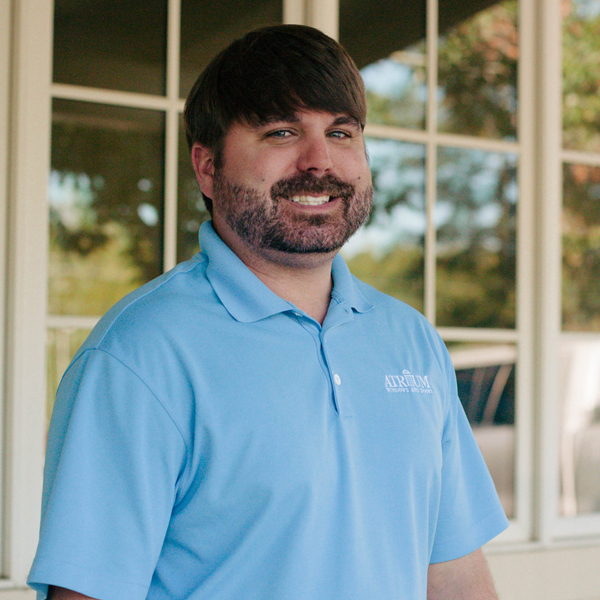 Robert has over 3 years experience in Residential Construction and is new to our company. 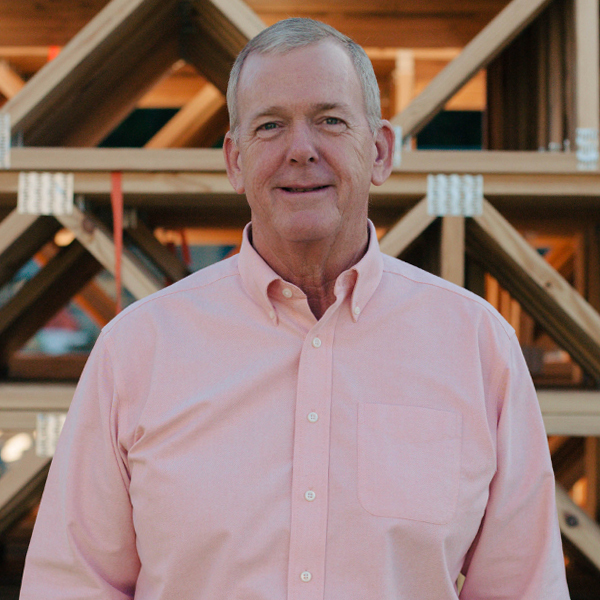 His main focus is designing Louisiana-Pacific I-joist systems. 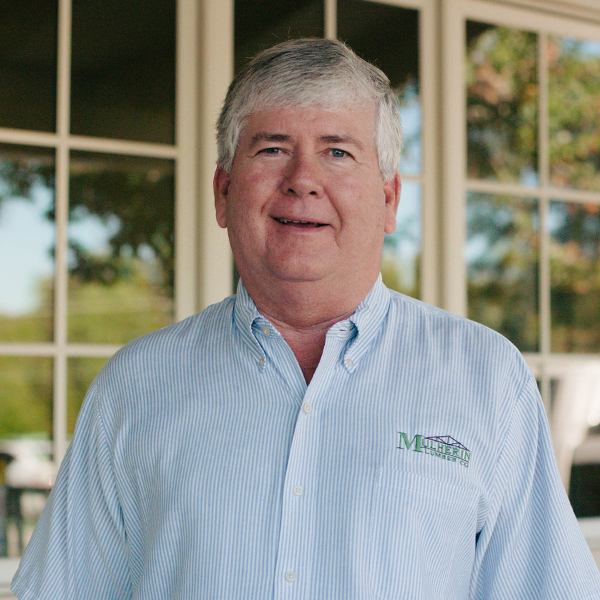 Mike has been with the company since 2002 and has over 25 years experience in the purchasing and merchandising of hardware and building materials. Brian been with the company since 2007. His main focus is the purchasing of doors and jamb parts for the door shop. 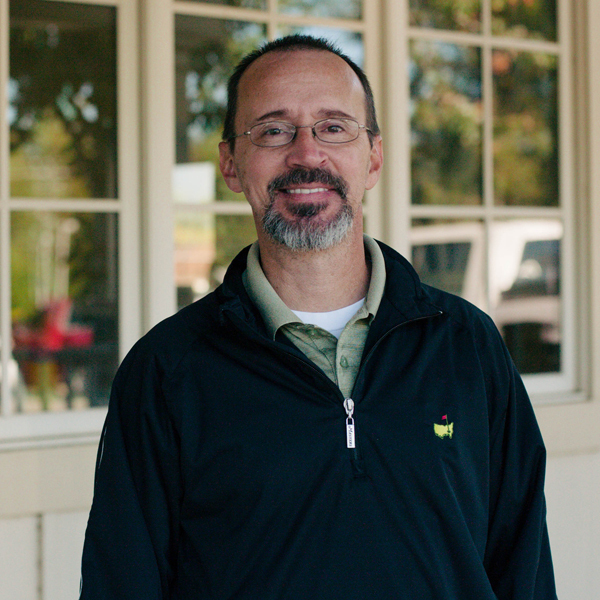 He has over 20 years experience in millwork and construction. 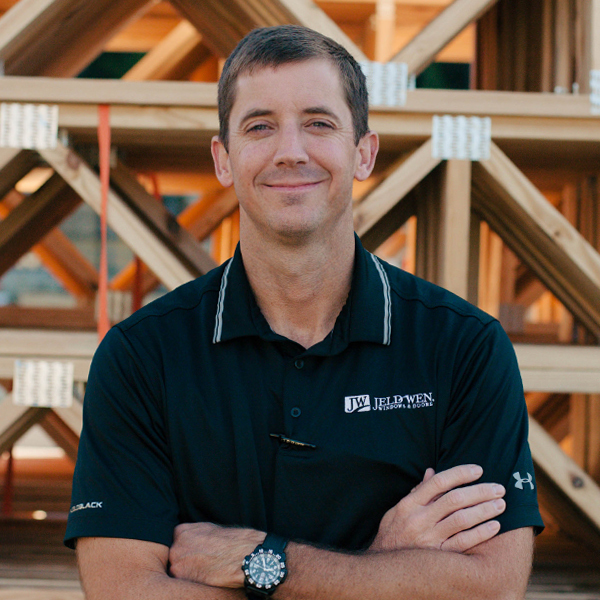 Ben has been with Mulherin Lumber for 20 years and has been involved in Roof and Floor Truss design since joining the company. 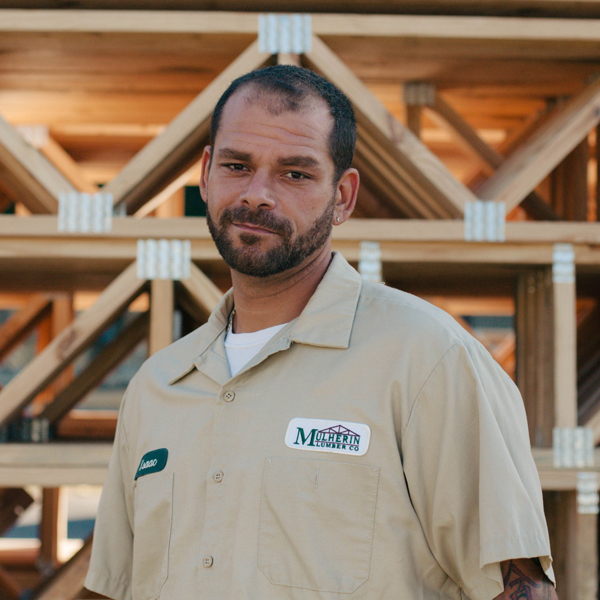 Chris is the newest addition to our staff and has been with Mulherin Lumber since September of 2016. 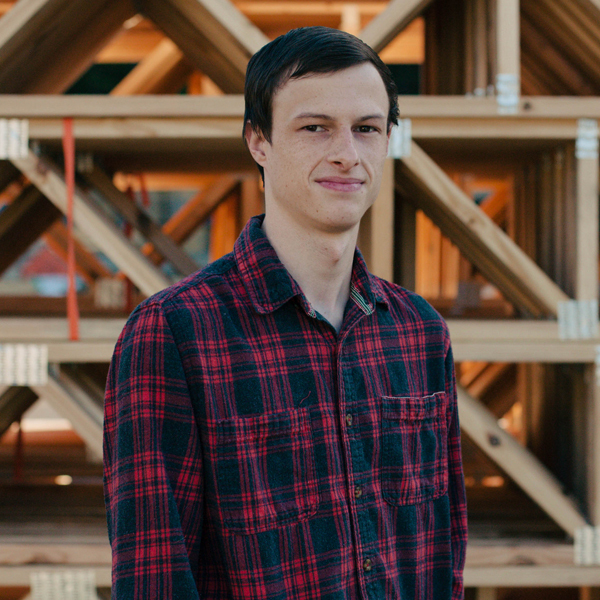 Chris designs roof and floor truss systems. 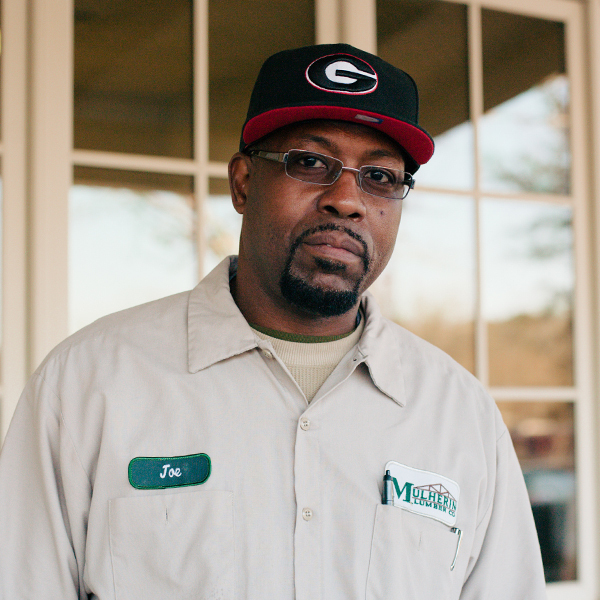 Isaac has been with Mulherin Lumber for 13 years. Isaac worked his way up through the plant to his present position of Plant Manager. 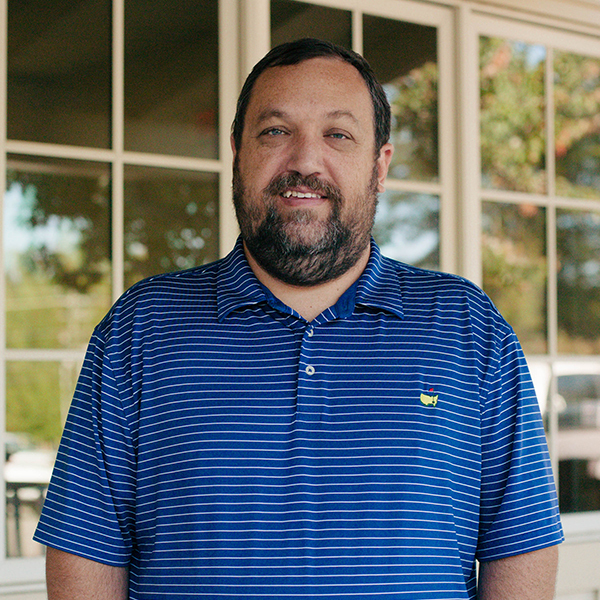 Ricco has been with the company since 2003 and has been serving as Shipping and Lumber Yard Supervisor since 2014. 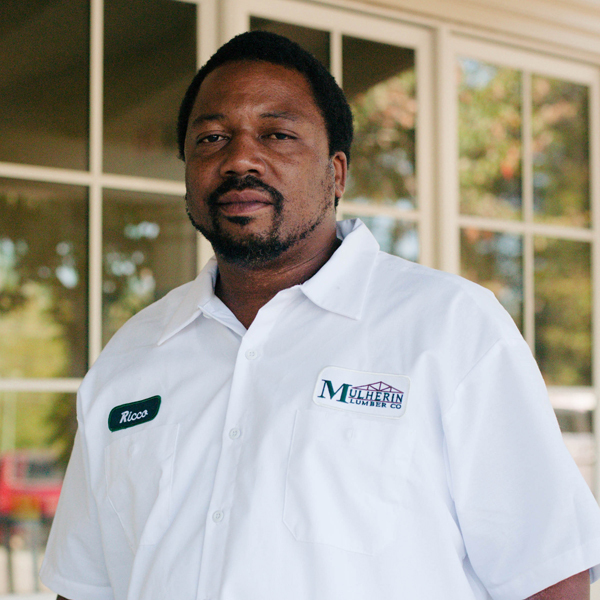 His responsibilities include shipping schedules, vehicle maintenance and inventory storage. 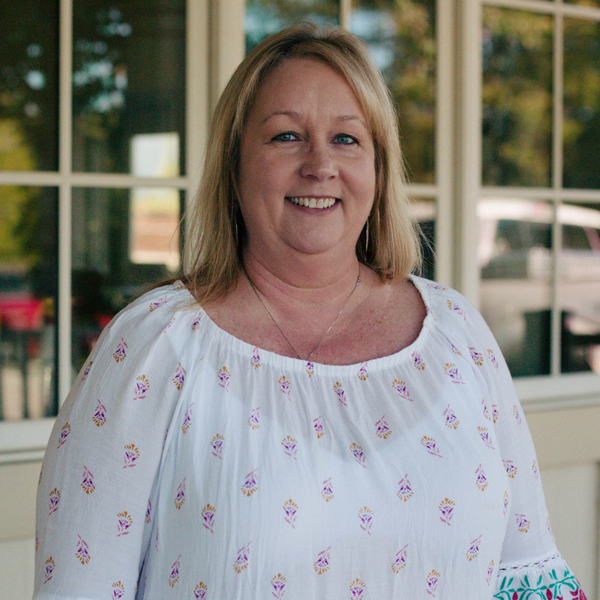 Karen has been with the company since 2000 and has 35 years experience in sales of lumber and building materials. Samantha has been with the company since January of 2015 and has over 15 years experience in the lumber and building material business. Chase is the newest member of our sales team and has been with the company since August of 2015. 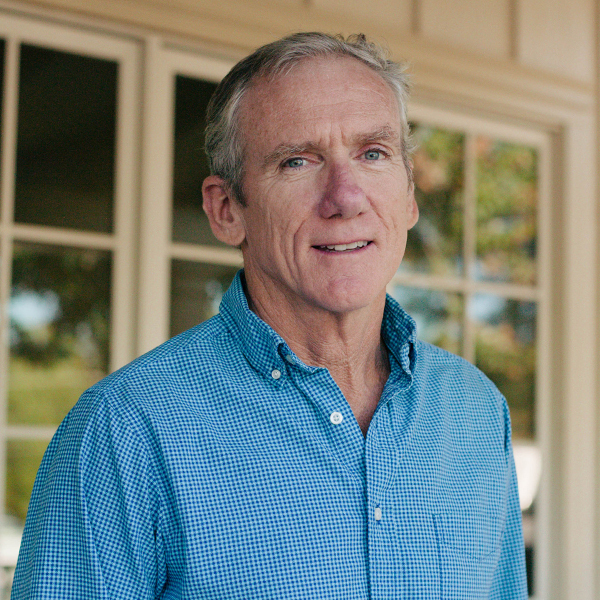 Steve has been with the company for over 30 years. 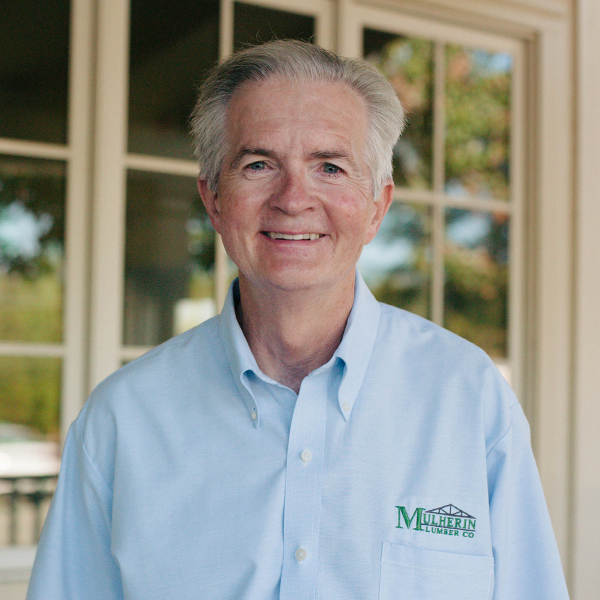 His responsibilities include warranty service on windows and doors as well as receiving. 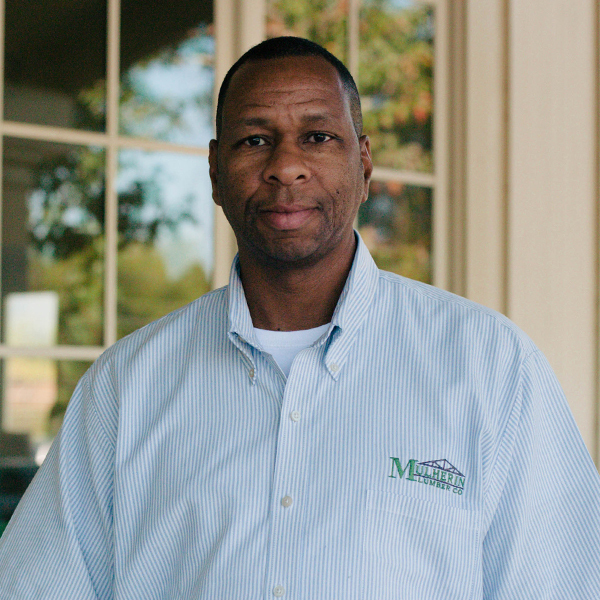 Eddie Joe has been with the company since 2001 and has over 25 years experience in the prehung door business. His responsibilities include quality control, machine maintenance and receiving.